Composed by Carl Glaser. Arranged by James Gilbert. Christian, Contemporary Christian, Gospel, Sacred, Pop. 12 pages. 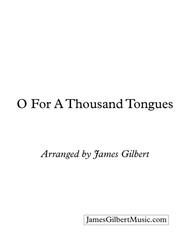 Published by James Gilbert Music (S0.51037).